religion – Faith, Science, Joy, … and Jane Austen! What spiritual advice did Jane Austen's father give to his son? Girls learned the alphabet and the Bible by stitching. This is claimed to be Jane Austen's childhood sampler. Wilberforce, despite many challenges, was filled with "penetrating" joy. What was his secret? 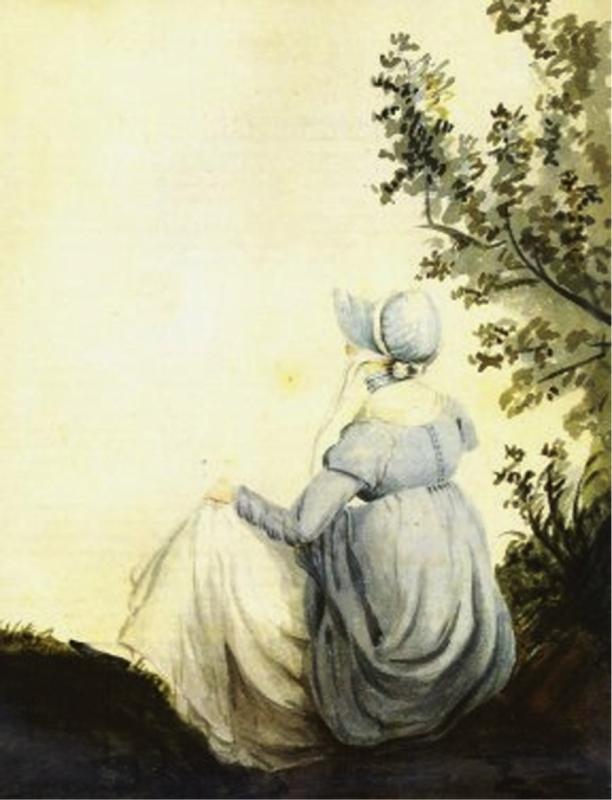 In Jane Austen's England, "natural theology" used science to support Christian faith. Galileo attempted to submit to his church, and was supported by many in it, while others condemned him. Johannes Kepler believed that the harmony of the heavens, described in geometry, music, astronomy, and theology, reflects the mind of God.